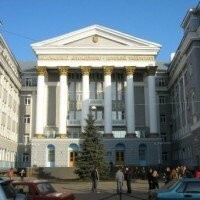 Kharkov is the second biggest educational center in Ukraine and this city is known as the city of students and youth. 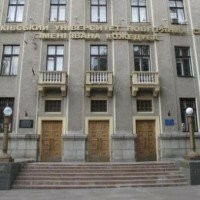 There are 38 higher educational institutions in Kharkov, including state and private universities, academies and specialized institutes. 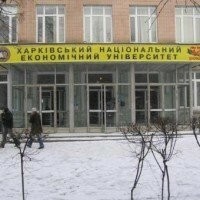 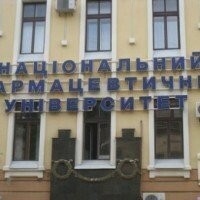 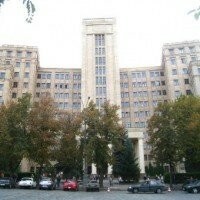 About 300 000 students study and live in Kharkov and about 12 000 out of them are foreign students. 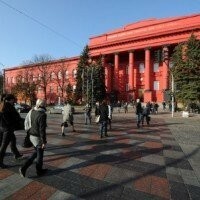 Higher education possibilities are very versatile in Kharkov and students can get bachelor, specialist, master or post-graduate degree training in various fields of studies, such as medicine, engineering, law art etc. 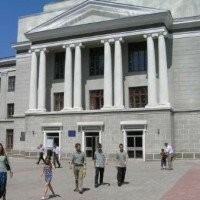 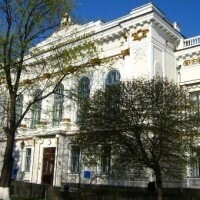 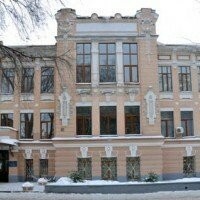 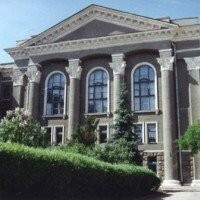 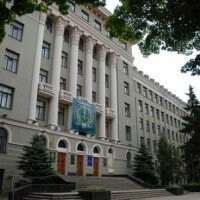 You can find information about the most popular Kharkov Universities on our website.